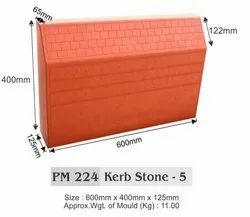 We are the leading manufacturers and exporters of RUBBER MOULDS for PAVER , FLOOR TILES MOULDS , COVER BLOCKS MOULDS, KERBS MOULDS , CUSTOMISED MOULDS AND PLASTIC MOULDS for PAVERS . 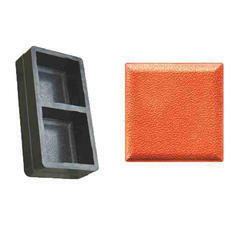 offer a wide range of quality other products. 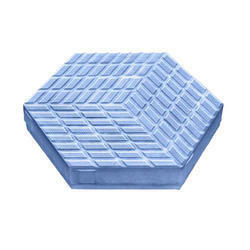 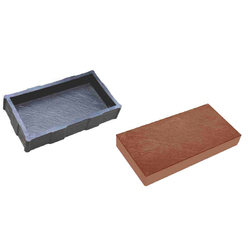 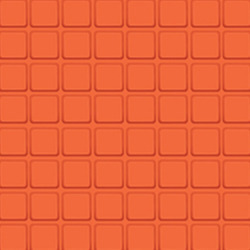 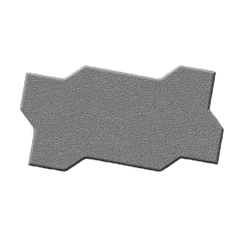 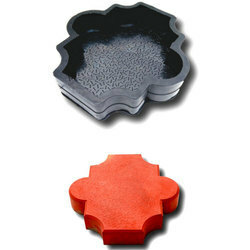 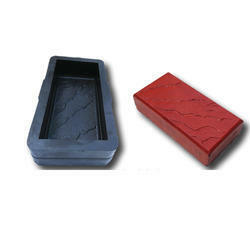 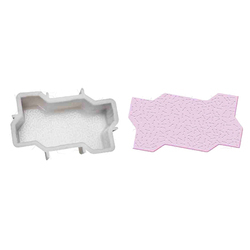 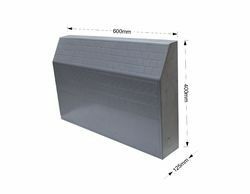 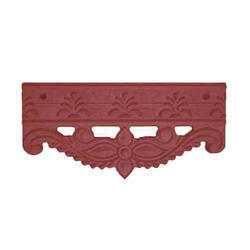 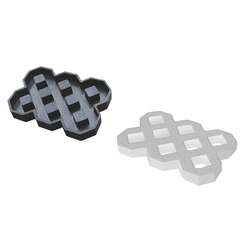 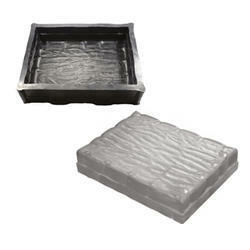 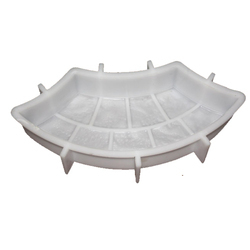 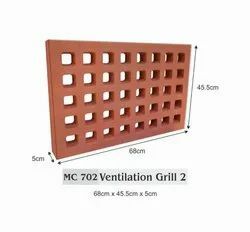 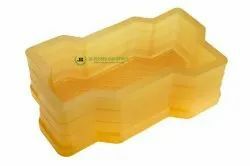 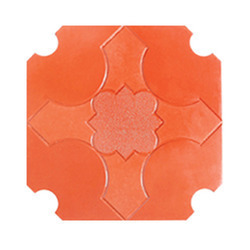 Our product range in this category includes Designer Paving Blocks Rubber Moulds, Paver Tile Moulds, Sitout Tile Moulds, Paver Moulds, Interlocking Paver Block Moulds, Steps Tile Moulds, Curb Stone Paving Block, Floor Tile Rubber Moulds, Wall Tile Moulds, Platform Tile Moulds and Paving Block Moulds. 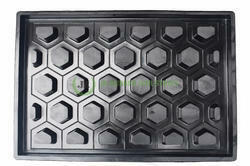 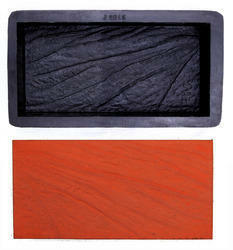 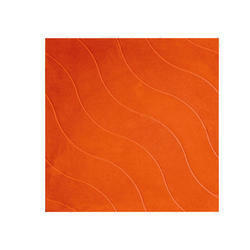 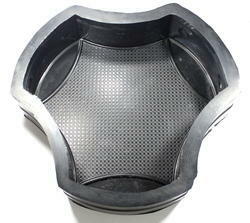 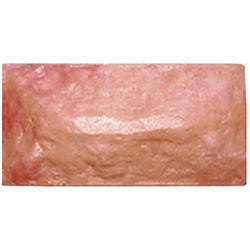 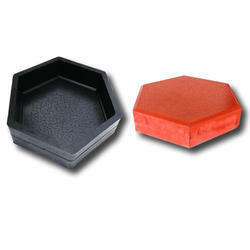 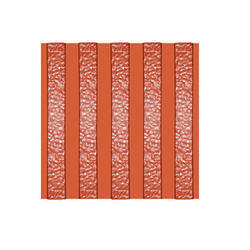 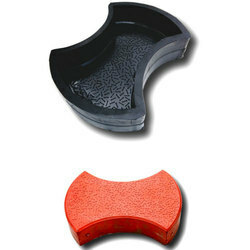 Our products are made from finest grade of raw materials and are durable and flexible in nature. 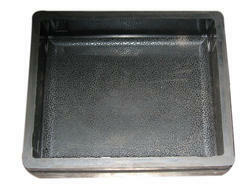 We offer our products at competitive prices and can be customized as per the client’s requirements.